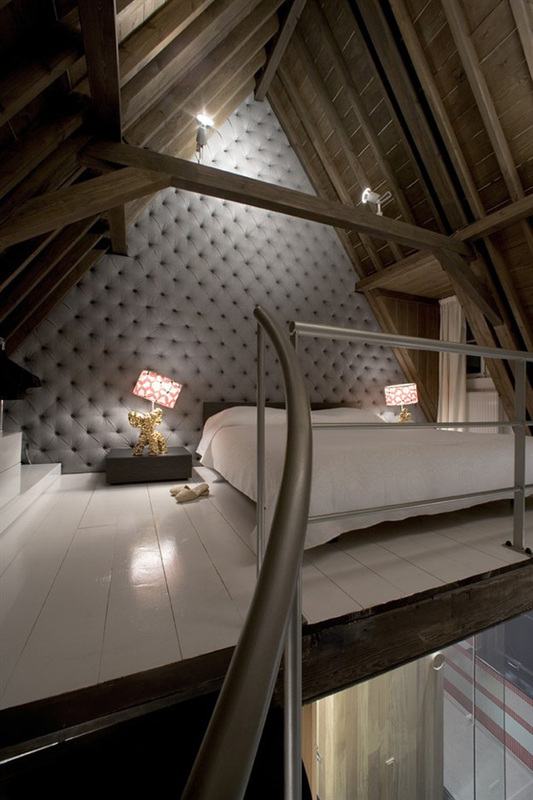 There is really something magical and mysterious about a loft bedroom. Disguised somewhere avobe the floor in the higher places, the loft bedroom definitely makes for a luxurious sleeping space. 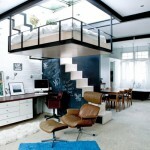 A loft bedroom or any loft space can be build in a small studio apartment as well as in a spacious industrial building. 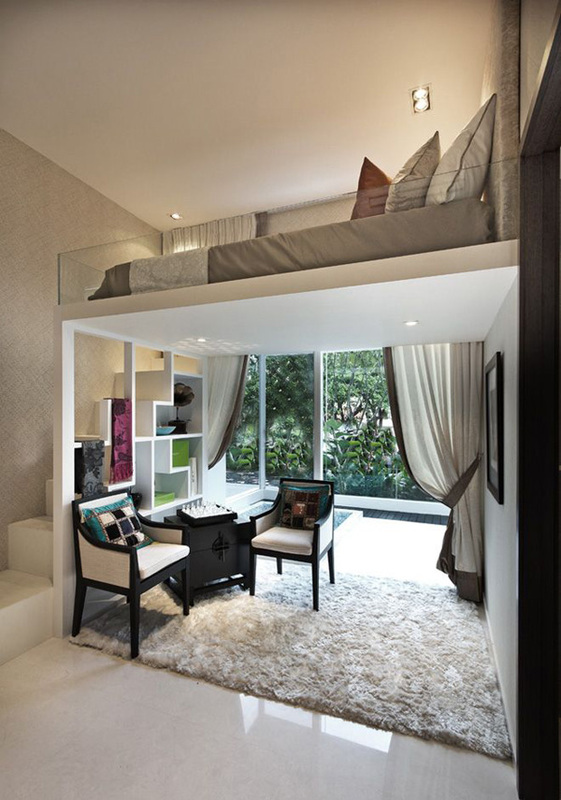 It works especially well with higher ceilings as the low ones may divide an already small room into crammed sections. 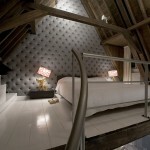 This loft bedroom has been designed by Batlab (seriously cool name) for a couple in Budapest. The designers wanted to balance the design and functionality, which led to the interesting lighting idea. The bed is protected with a glass partition from the edge and one of the walls has built in niches and shelves. How cool is that? Another example of a loft bedroom shielded from the rest of the house is t his amazing loft design by Escala Construction. 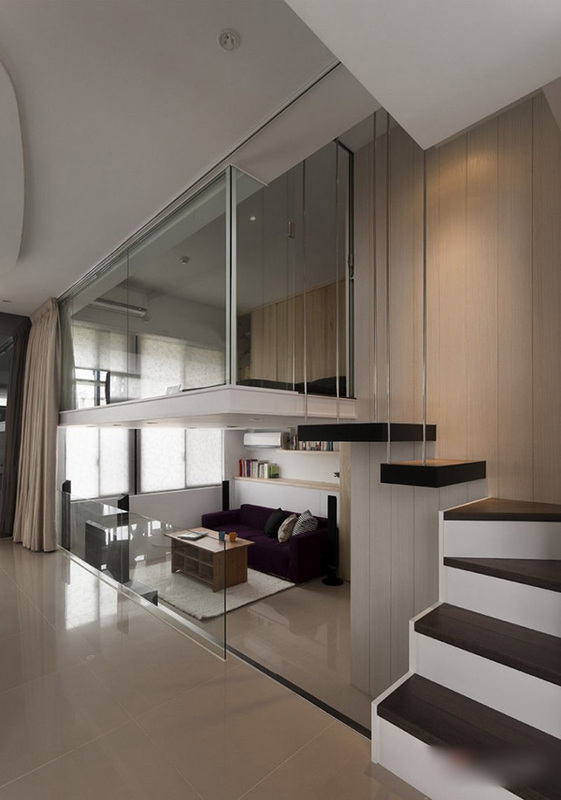 The bedroom overlooks the living area enclosed in a box like structure with a glass wall. The space beneath the loft is also used and here it is used for the kitchen but in other examples you can see living spaces arranged there. This loft is a work by a digital artist Juraj Talcik. 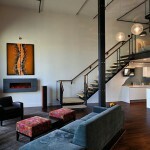 The industrial brick walls are contrasted with white furniture and dark accents. The loft bedroom is closed in by the glass partition and a tall bookcase. The wooden floors makes the bedroom more warm and inviting. 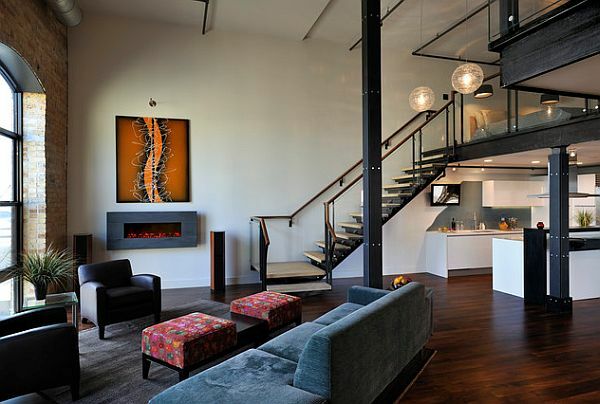 Creating a loft can be both challenging and space-saving. It is a great solution for one room apartments as it keeps the bedroom private and divides it from the rest of the house. 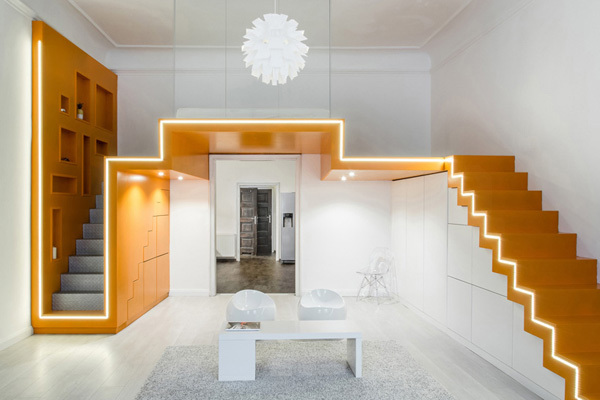 This small apartment in France was designed by ECDM Architects and its bedroom is one of the most creative lofts we’ve ever seen. 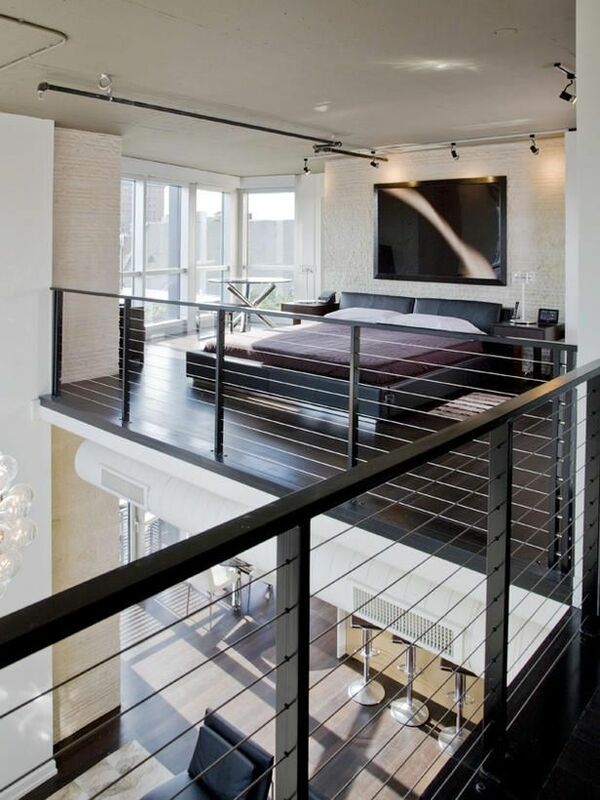 What do you think about having a loft bedroom in your home?